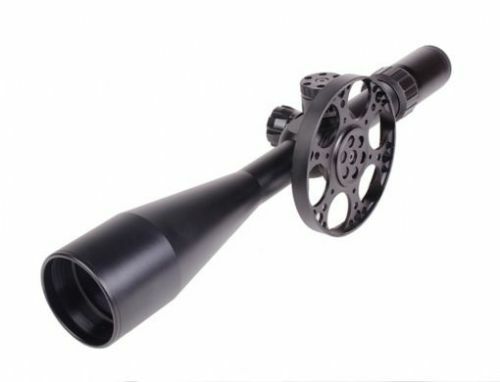 The Brand new Falcon T502 10-50×60 MARK2 is the newest version of the popular Falcon T502 and features Falcons brand new elevation turret design with 1/8 MOA clicks. 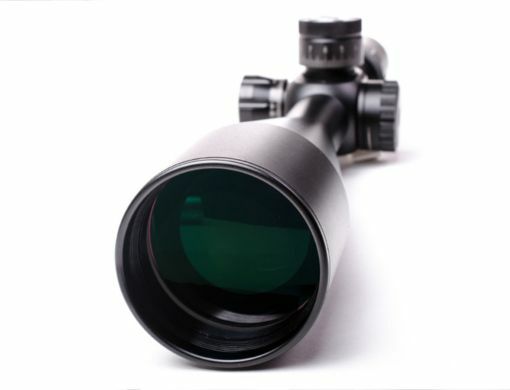 The Falcon T502 10-50x Mark2 is the perfect entry level field target rifle scope in the 10-50x magnification. 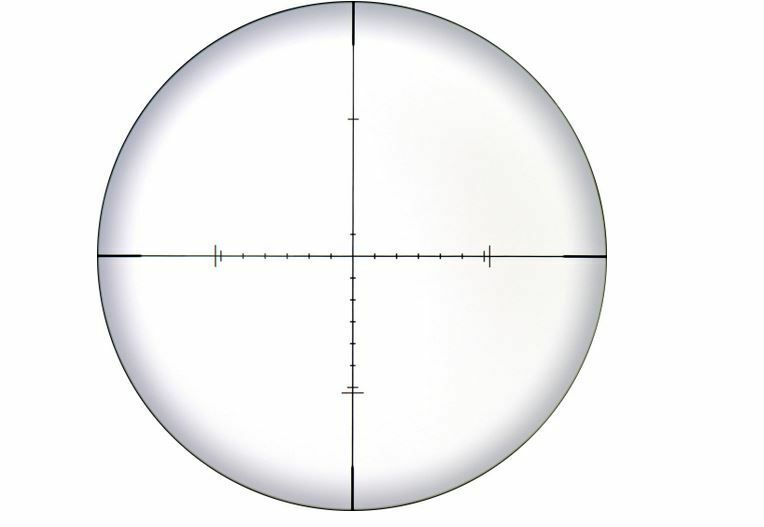 The Falcon T502 10-50×60 Ultra high power sporting scope, designed for precision target competition. 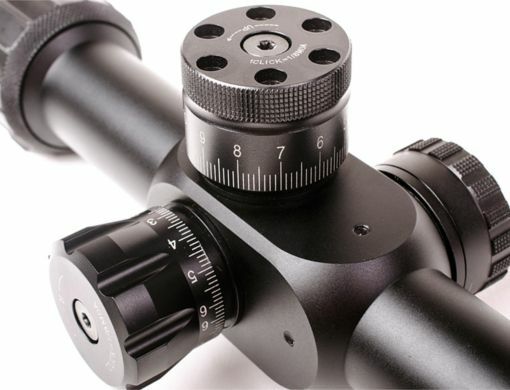 Optical design engineered to give accurate range-finding capability to within 1.5yards at 50yards range. 9m Parallax to infinity. 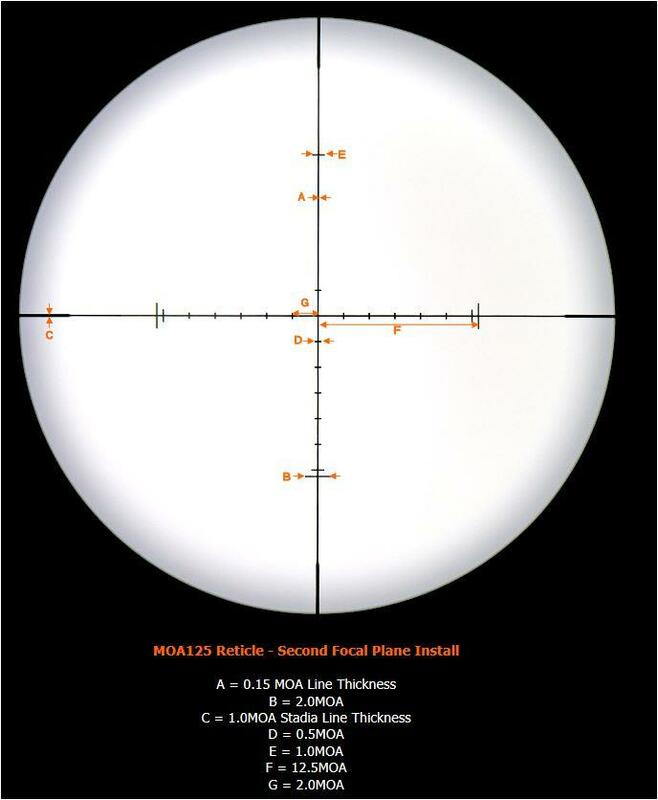 The scope has quite a limited range of MOA adjustment (30) so adjustable mounts are recommended. 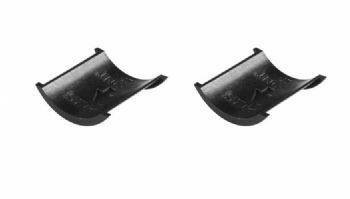 For example Hawke 30 MOA mounts or their inserts. 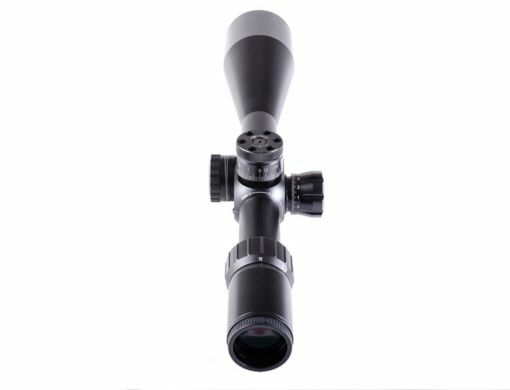 Magnification Range: 10-50x - handles the higher magnification levels very well, not milky like some entry level 10-50s can be. 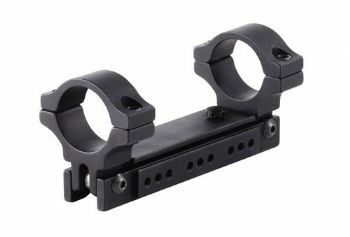 Total Elevation Adjustment Range: 30.MOA - This is quite low so adjustable mounts are recommended. 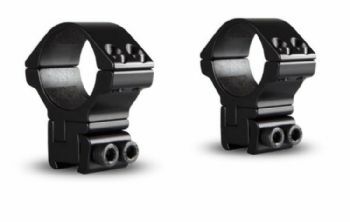 For example Hawke 30 MOA mounts or Hawke 30mm ring MOA inserts.